Το Tango, η Αργεντινή και οι Απόκριες! Οι δηλώσεις συμμετοχής για το Athens Tango Marathon έχουν ξεκινήσει. Σημείωση: Ο μαραθώνιος έχει όριο τα 160 άτομα. Παράσταση TANGOX, στο Γυάλινο Μουσικό Θέατρο 4-5 Απριλίου. Για πρώτη φορά στην Αθήνα ο Horacio Codoy με τη Cecilia Perra. TANGart® - Το Tango, η Αργεντινή και οι Απόκριες! What else do we need? 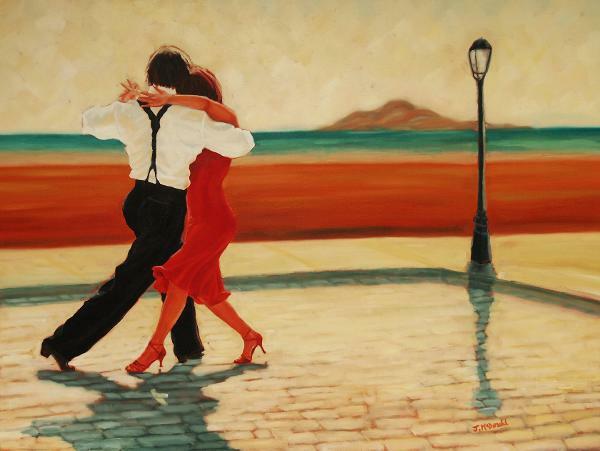 YOU This summer tango meeting Girasol Tango Encuento is a dream that found the place and the correct dates to happen. Athens Tango Marathon is for tangueros and tangueras who want to dance with great partners, in amazing tango-venues, with well-selected tandas by international star djs. What is a tango marathon? As it sounds it is a long weekend of almost non-stop dancing. What is the difference between a marathon and a festival? Tango X Ένα μαγευτικό ταξίδι στην μαγεία του αυθεντικού Tango σας περιμένει στο Γυάλινο Μουσικό Θέατρο, την Τετάρτη 5 και την Πέμπτη 6 Μαρτίου. We are more than excited to announce our 3rd edition of "Tango unchained," with a very special event. For the first time in Greece "La viruta tango club" from Buenos Aires, will be moving to Athens for a unique experience, in a 4 days festival! Registration starts on APRIL 1st *Your fees have to be FULLY PAID within ONE WEEK after your registration (if you register after the 1st of August you need to complete your payment in 3 working days). *Only FULLY PAID registrations will be valid ( registrations not paid on time will be automatically DELETED).